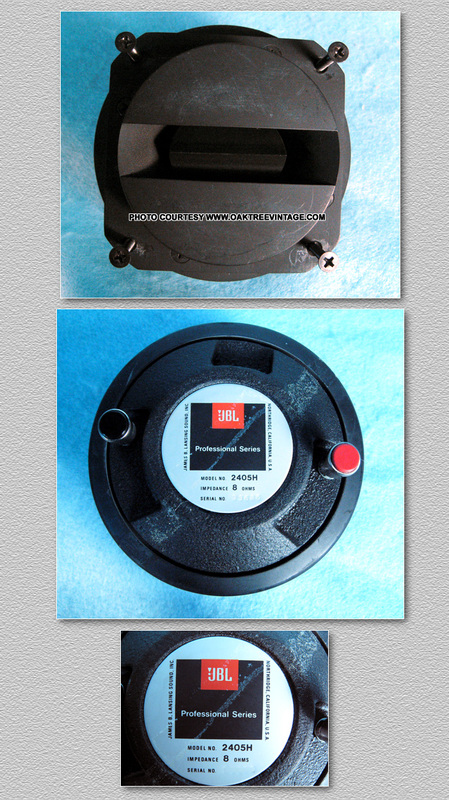 JBL Replacement Speakers drivers & Parts. Used & Vintage. 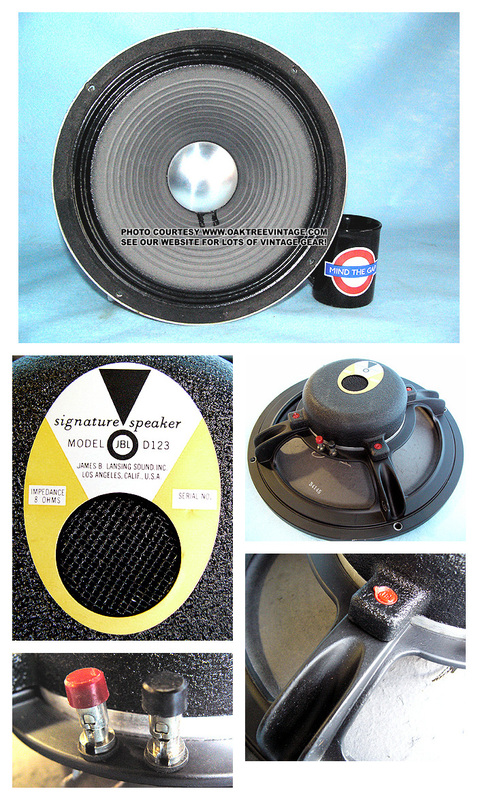 JBL Replacement Speakers drivers & Parts reference / information and occasionally for sale. JBL 62, 121VX, Radiance Series, J216 J-216, J325, J350A, L60T L100T L26 JBL decade 2350 2405H / 2405 2345, 3110, 4301B, 4310, 4311, 4312, 4313, drivers & information. Lancer 66 parts 2410 JBL 2226HPL, JBL 2500 / 2600 High compression Drivers D123 D-123 woofers LE25-4, HLS610 parts / salvage, Tweeters, mids / midranges, cross-overs / crossovers, cabinets, grills. 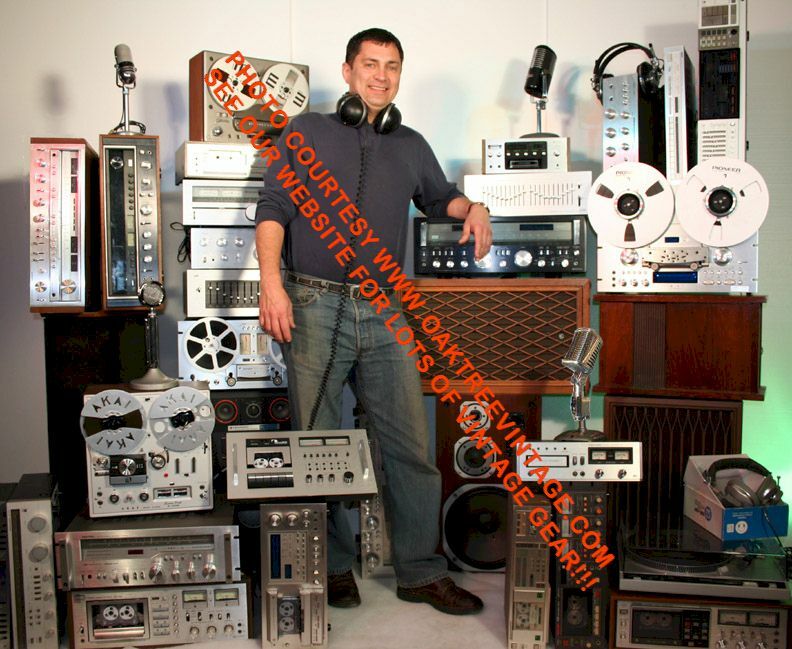 JBL speakers / parts for Data Base info, specifications / specs, reference information and occasional sale. 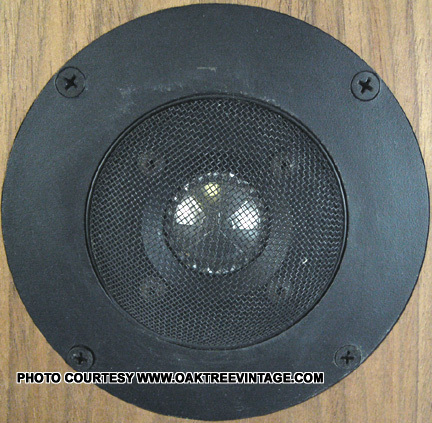 The JBL 62 speaker was originally marketed in 1986 w/ an MSRP of $116. ea. JBL JBL 62 / JBL62 Woofers 67261 / J71TNG ~7" - Rated 8 Ω, DCR=6.0 Ω U 1 $45. ea. Dented Dust cap. Cosmetics only, works and sounds fine. Scratch across plastic mounting plate / face. Cosmetics only, works and sounds fine. Mounting holes chipped. JBL JBL 62 / JBL62 Crossovers - 2-Way - Rated 8 Ω U 1 $30. ea. Fine. *Here's the issue with 'empty speaker cabinet' sales. They end up being a disproportionate amount of money, relative to their purchase price, for packing and shipping, as they essentially require the same amount of packing for safe transit. They are also the same physical size, empty or not, so it is not uncommon for their pack / ship cost to be equal to, if not more than the cost of the part. Just FYI. but more MAY occasionally show up. Check back periodically. Decent. 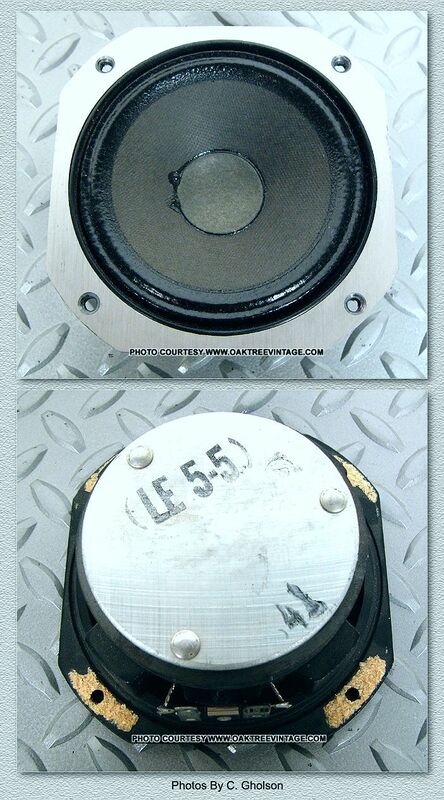 Radiance Series Woofers 310G / 0981 10"
3.5lbs - Rated 4-8 Ω, DCR=4.1 Ω U 0 $25. ea. Functioning VC. Cone and dust cap good. Will need new foam surrounds. Beauty rings will need to be re-glued onto front of driver once installed. 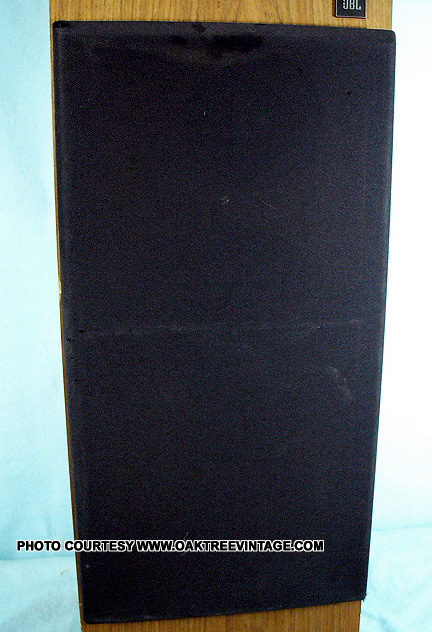 Radiance Series Passive Radiators PR310 10"
1.25lbs - N/A U 0 $25. ea. Cone and dust cap good. Will need new foam surrounds. Beauty rings will need to be re-glued onto front of driver once installed. Radiance Series Midranges / mids 305G / 1181 4"
1.5lbs - Rated 8 Ω, DCR= 3.8 Ω U 0 $20. ea. Radiance Series Tweeters 303G-2 / 098 2.5"
0.5lbs - Rated 8 Ω, DCR= 4.1 Ω U 0 $35. ea. Beauty rings will need to be re-glued onto front of driver once installed. Radiance Series Input panel / terminals - - - - U 2 $35. ea. Fine. Radiance Series Grills / Screens / Front covers - - - - U 0 Reference info ONLY. 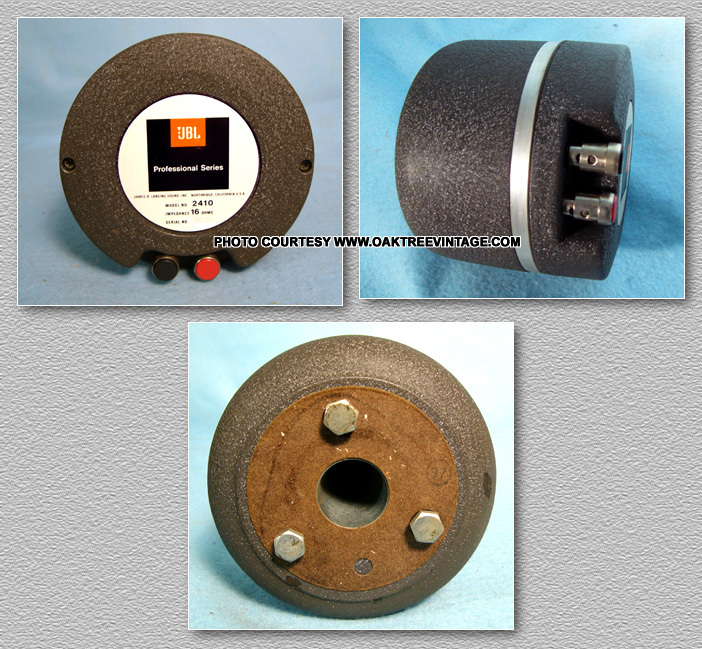 Cellulous cone, Coated / Accordion cloth surround, Cast alloy frame, Vented Magnet, Ceramic Magnet, 'push type connectors. 25mm / 1" Throat. w/4 3/4" mounting flange. 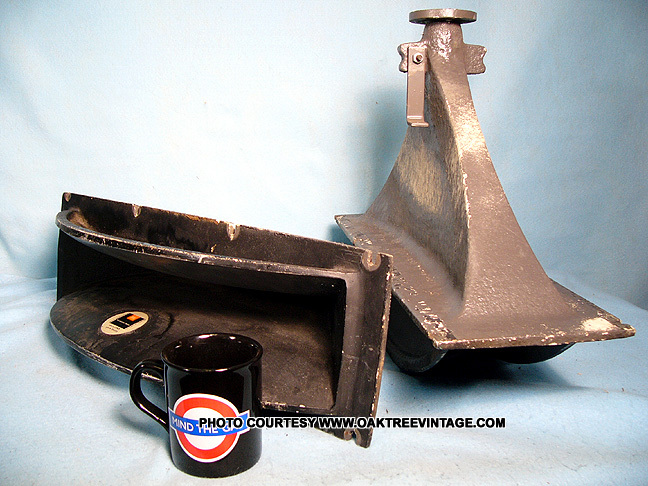 Horn is 22.5" wide x 6.75" high x 15.5" deep. 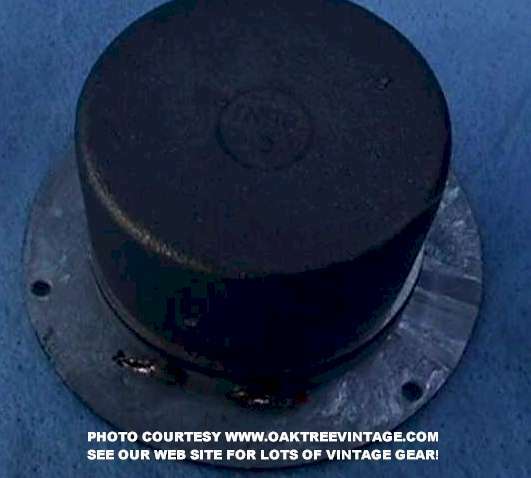 Horn weight 15 lbs Designed for x-over freq of 800Hz. 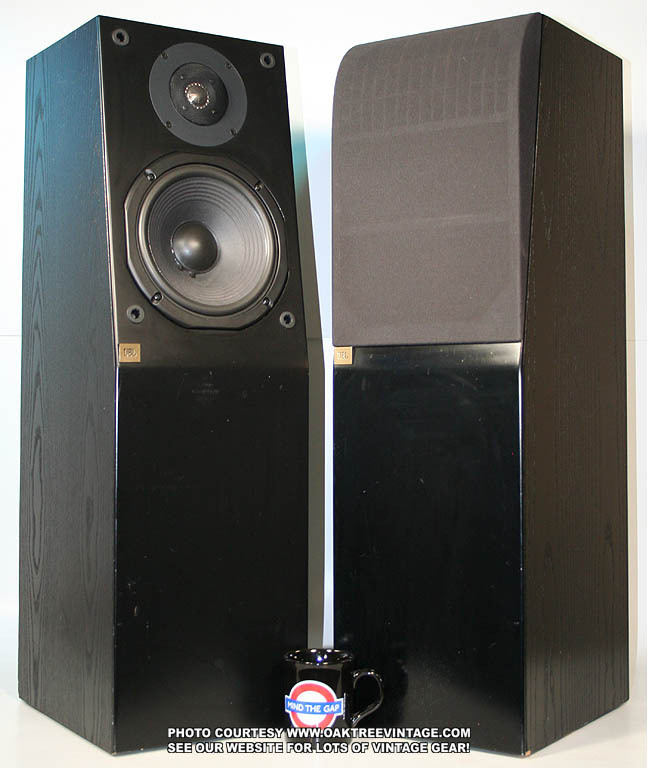 Sensitivity designed at 111dB - Pre-Owned 2 $360.00 Pair Structurally sound, but have been refinished in flat black. All mounting holes perfectly intact. Horn is 13" deep. Lens is 19 7/8" wide x 7" tall x 4 3/4" deep. 8 Ohms USED 1 $149. 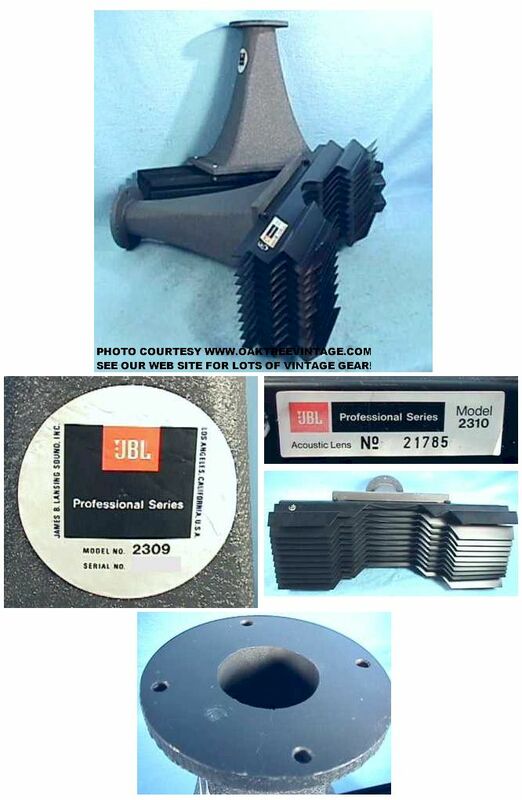 The JBL 2500 speaker was originally marketed in 1989 w/ an MSRP of $89. ea. Made in USA 5.25" / 12cm / 120mm 50-90 watts 8 Ohms USED 3 $35. ea. Good Cond. Will also fit 2500, 2600, 2800, 3800 & 4800 Titanium dome on mounting plate. Perfect working, cosmetic and structural cond. No breaks / cracks / chips to the flange / plate mounting holes. Plastic front trim intact and perfect. No dents to titanium diaphragm. 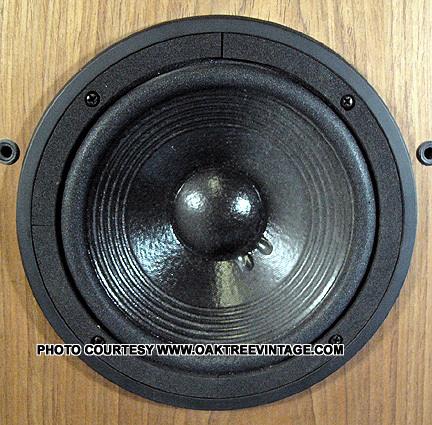 The JBL 2800 speaker was originally marketed in 1989 w/ an MSRP of $169. ea. but more MAY occasionally show up. Check back periodically. -. but more MAY occasionally show up. Check back periodically. Perfect working order. All mounting holes perfect with no breaks. Original terminal push caps missing on inputs. Output caps all intact. Comes with about 4' of original JBL "twisted pair" hook-up wire for drivers. JBL JBL 3110 Crossover JBL 3110 2-way, 800 Hz - - U 1 $129. ea Perfect working order. 3 of the mounting holes have chips. Original terminal push caps missing on inputs. Unit has been modified with the addition of parallel, 1/4" phono input jacks. Output caps all intact. Attenuator knob missing. 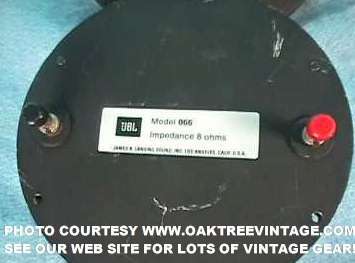 Comes with about 4' of original JBL "twisted pair" hook-up wire for drivers. Cast Frame w/ epoxied magnet. 2" copper VC. Ribbed, pulp cone. Inverted pulp dust cap. Foam Surround. but more MAY occasionally show up. Check back periodically. 5/8" copper VC. The only difference between the JBL 4311 and the JBL 4312 models that we can deduce it that one is inverted when compared to a speakers typical orientation. The 4311 has the woofer located nearer the 'top' of the baffle board in the cabinet, with the controls on the lower edge. 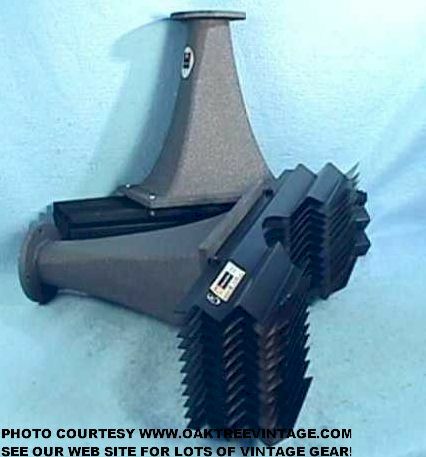 This was more conducive for some 'studio' situations, in that if they were mounted in a more 'near field' situation, then it located the 'top' end more at 'ear-level'. This design also made it easier to get to the controls when leaning over a mixing console. Woofers / speakers JBL 2213 Woofer / Driver. The difference between the JBL 4311 and the JBL 4311B models that we can deduce, is that 'B' series products used 'Ceramic' magnets on their woofers and the 'non-B's' utilized woofers with AlNiCo magnets. The same also applies to the 4312 & 4312B. Woofers / speakers JBL 2213H Woofer / Driver. 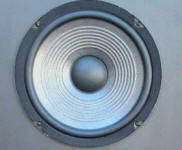 Woofers / speakers JBL LE111A Woofer / Driver. Woofers / speakers JBL LE10H Woofer / Driver. Mid-Bass Driver / speakers JBL 2118J Mid-Bass / Driver. but more MAY occasionally show up. Check back periodically. Ceramic Magnet. DCR = 4.6 Ohms U 1 $55. Good Cond. Stamped frame, 'Poly' cone, Butyl Rubber Surround, Magnetically shielded. speaker parts speakers Crossover / Input panel / Jacks - - 2-way - U 1 $35. Works. Good Cond. W/ Tweeter CD horn. Cloth - - - U 1 $35. Perfect. No holes, tears, discolorations, snags to black, knit cloth. Plastic frame perfect, with ALL locating pins intact. 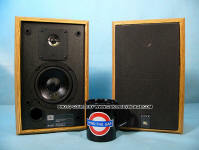 The JBL J216 speaker was originally marketed in 1986 w/ an MSRP of $100. ea. but more MAY occasionally show up. Check back periodically. Works, but missing plastic fin and has a minor "chip" missing from the dome. Does not seem to affect performance. 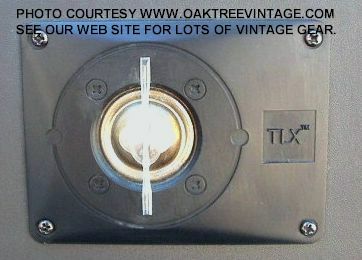 speaker parts speakers Crossover / Input panel / Jacks - - 2-way - U 1 $25. Works. 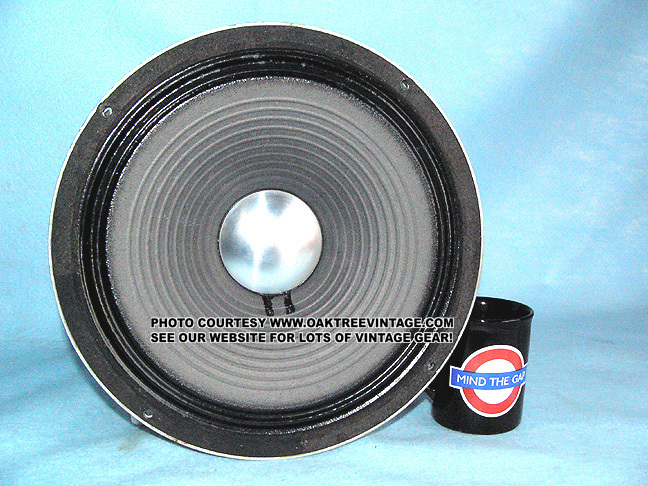 The JBL J325 speaker was originally marketed in 1983 w/ an MSRP of $250. ea. speaker parts speakers Woofers JBL 310G-2 10"
Magnet removed due to magnet shift. Frame, Butyl rubber suspension, VC and cone all perfect. Plastic mounting plate has 'chipped' screw ears. Tweeter works fine. 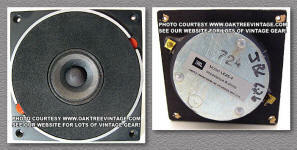 Use 'as-is' or since tweeter does 'remove' from mounting plate, swap with your mounting plate. Clean. Missing lower grill pins. Includes JBL crossover and input terminals. Cloth - - - U 0 Reference info ONLY. Only a couple very tiny holes in cloth. Outside frame solid. W/ JBL logo. 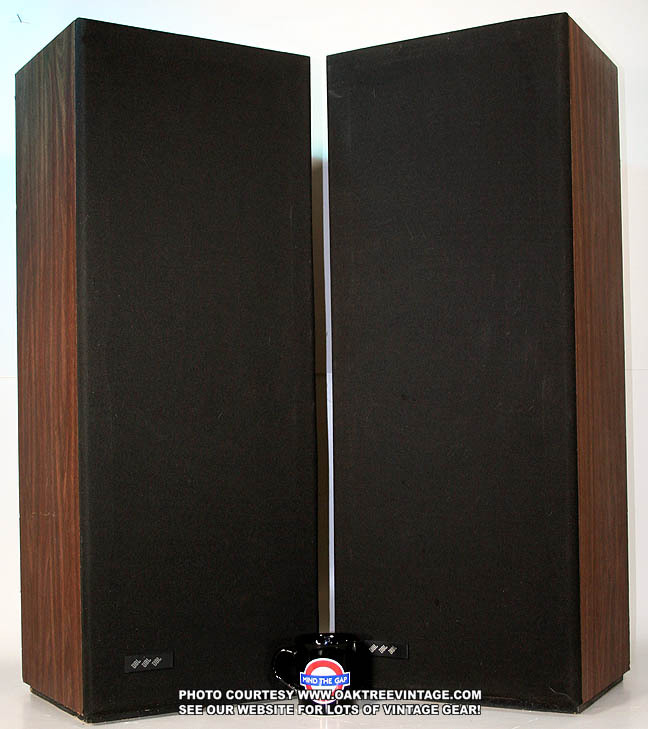 The JBL J350A speaker was originally marketed in 1986 w/ an MSRP of $350. ea. Good cond. Ribbed, coated pulp cone. Coated, cloth surround. Woven dust cap. Stamped steel frame. Ceramic magnet. 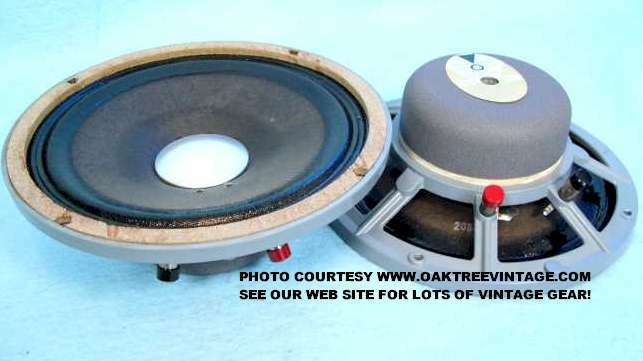 speaker parts speakers PASSIVE RADIATOR 65433 10" - N/A U 0 Reference info ONLY. Good cond. Ribbed, coated pulp cone. Coated, cloth surround. Woven dust cap. Stamped steel frame. DCR = 5.8 Ohms U 2 $45. ea. Good cond. Titanium-finish, Silk soft dome w/ clear plastic lens intact. Ceramic magnet. Plastic mounting plate screw ears may be compromised due to age. Working, but half of clear plastic lens / guard missing / broken off. Mostly 'cosmetics'. Titanium-finish, Silk soft dome w/ diffusion lens. Ceramic magnet. 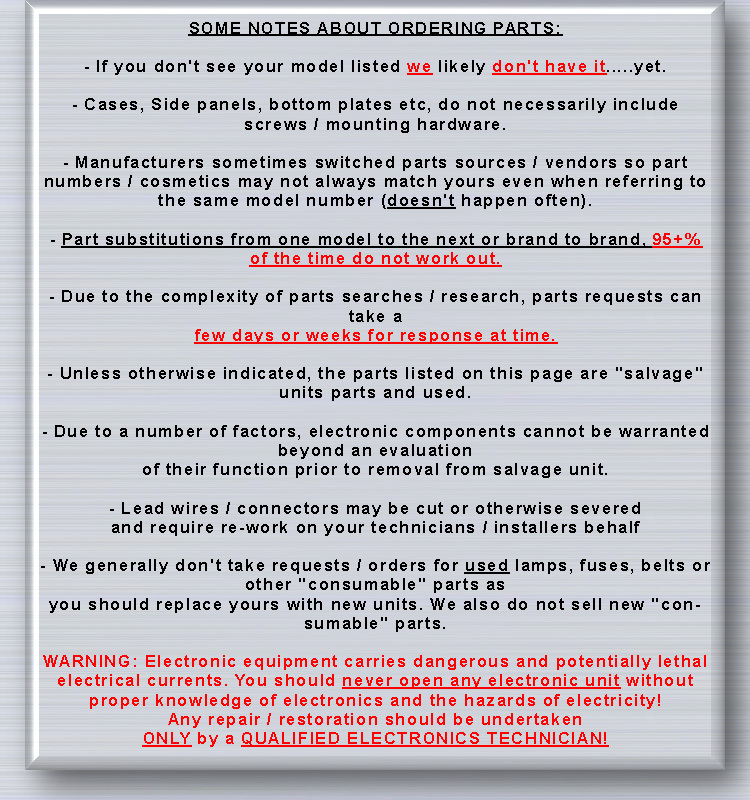 Plastic mounting plate screw ears may be compromised due to age. grain & Black - 3/4-way - U 0 Reference info ONLY. Decent, w/ normal 'battle scars'. 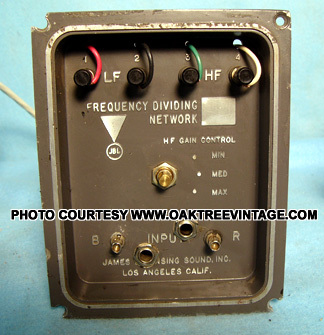 speaker parts speakers Crossover / Dividing Network - 3-Way - U 0 Reference info ONLY. speaker parts speakers Grill locating / attachment pins - - - - U VERY limited quantity left $18. ea. 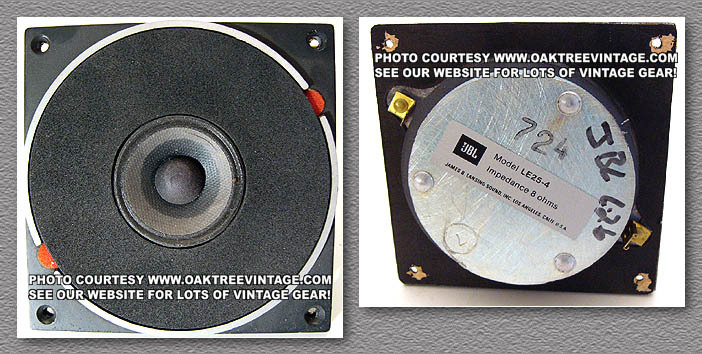 The JBL L3 / 'L series' speaker was originally marketed in 1992 w/ an MSRP of $425. ea. 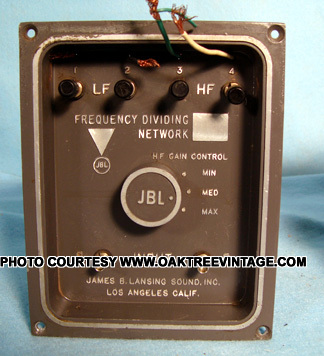 The JBL L26A / L26 'Decade' speaker was originally marketed in 1973 w/ an MSRP of $129. ea., but went thru the early 80's at least with appropriate price increases thru the period. but more MAY occasionally show up. Check back periodically. Ribbed, Pulp cone and dust cap. Cast frame. Ceramic magnet. 033 1" - 8 Ohms? 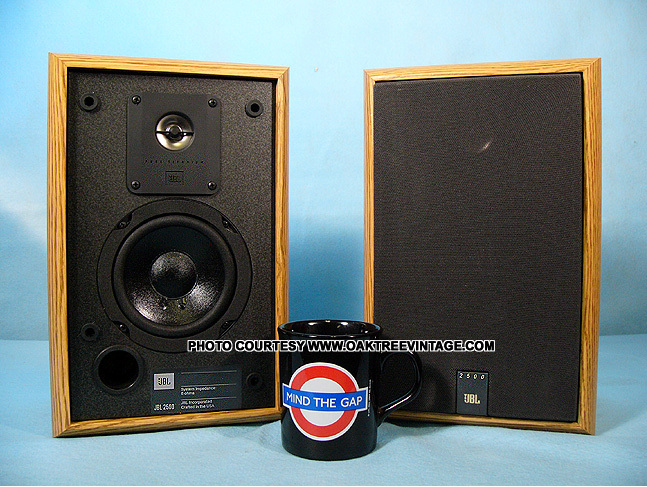 The JBL L60T speaker was originally marketed in 1985 w/ an MSRP of $265. ea. 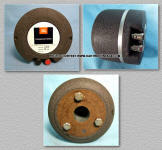 66415 2-way - U 1 $45. Good Cond. Comes with all leads attached. 66415 2-way - U 1 $20. Works but split in two. Will need jumpers soldered to traces. Cone damped with JBL's exclusive formulation, Lansaplas coating. 12"
3" edge wound copper ribbon voice coil. 6lb magnet assembly. Sensitivity; 91dB @ 1W / 1m. (Cons.) M.R. Good. Fully tested and work fine. 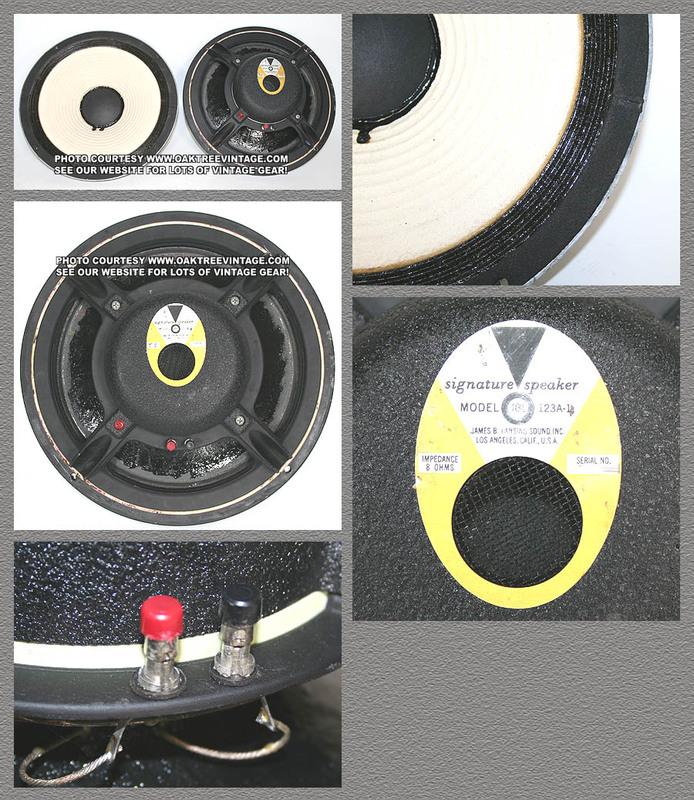 (Also used in JBL Lancer 66, Lancer 77, Lancer 88, Lancer 99 and 4310 Studio Monitor and likely others) 2" cone tweeter. but more MAY occasionally show up. Check back periodically. Comes with all leads attached. Cast Aluminum Frame. JBL LE10A 10"
Cast Frame. 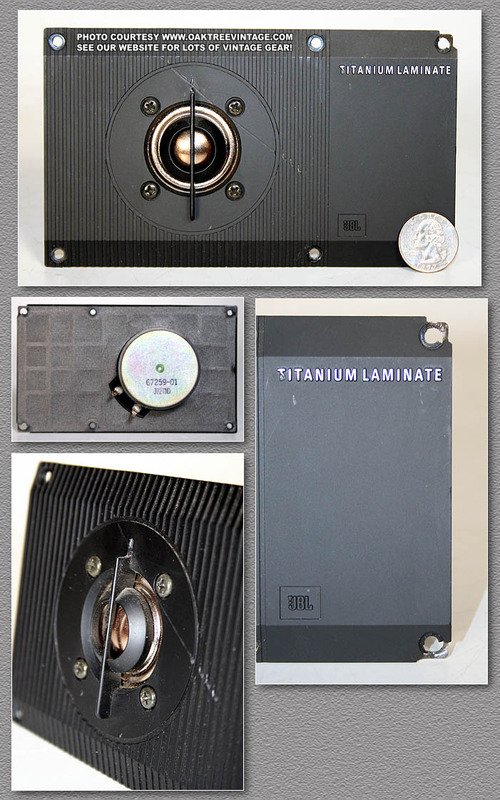 Lansaplas coated Pulp Cone w/ 3�, �Edge-wound� copper ribbon Voice Coil, surrounded by a powerful 6.75 lb �AlNiCo V� magnet. Vented VC. 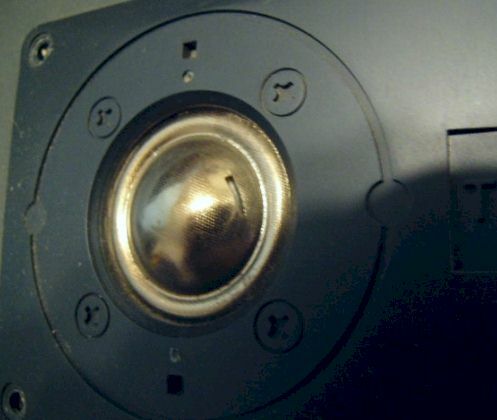 Typically, Inverted Dust Cap. JBL LANCER 77 (and others) LE10A woofers; While these had 'foam' surrounds, instead of deteriorating and 'falling apart' (like most foam surrounds), they typically 'hardened' to the point that they have no compliance (at least none that is practical). 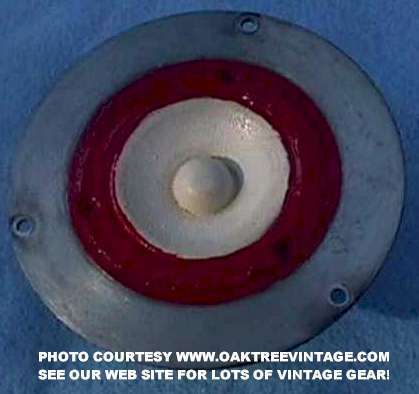 If you see a pair that still has their 'yellowed' color surrounds and someone is stating, "still have their original surrounds in fine shape", WRONG. They will be hardened and won't let the woofer move through it's excursion. You aren't hearing the original woofers intended sound (not even remotely close) if the surround has not been replaced with compliant foam. PERIOD. 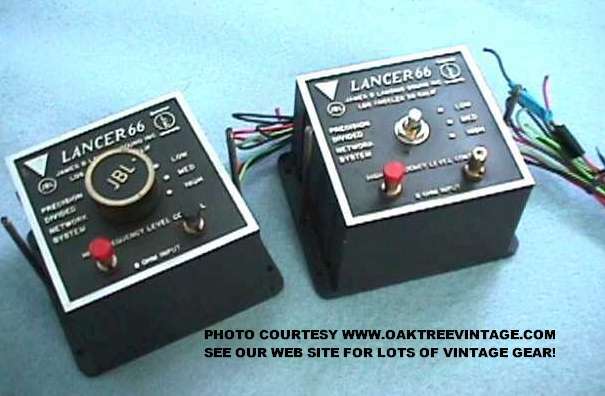 (Also used in JBL Lancer 66, Lancer 77, Lancer 88, Lancer 99 and 4310 Studio Monitor and likely others) 2"
but more MAY occasionally show up. Check back periodically. Pulp Cone. AlNiCo magnet. 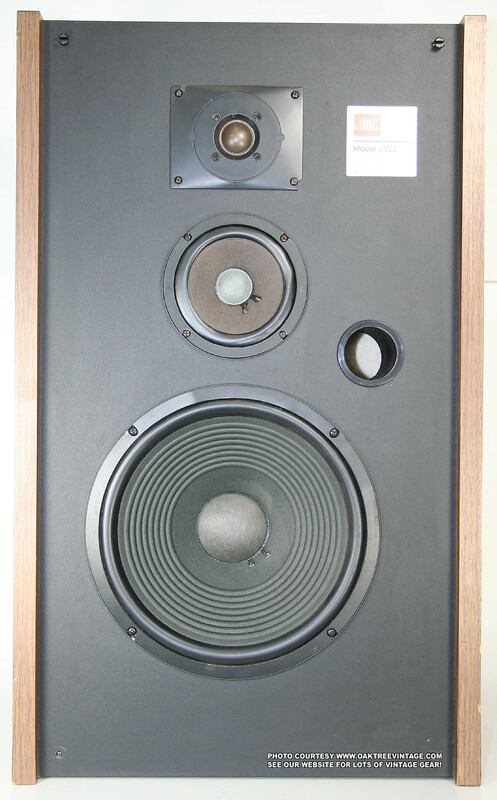 The JBL P20 'Prose Series' speaker was originally marketed in 1992 w/ an MSRP of $135. ea.